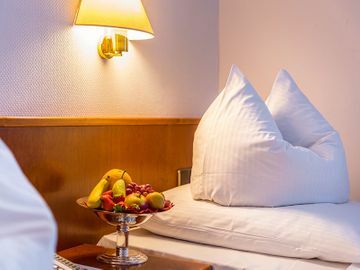 Start Hotel Bismarck, the family hotel in the Rhinecity of Dusseldorf. 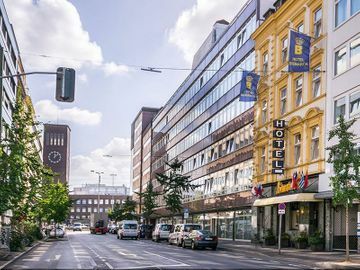 The family hotel in the Rheincity of Dusseldorf. The family hotel in the Rheincity of Dusseldorf. Enter and enjoy the calm and warm atmosphere. 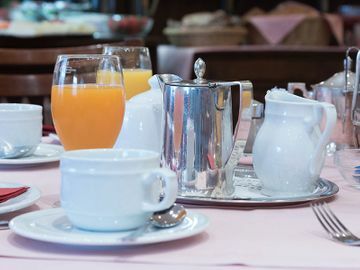 Allow us to spoil you with a varied, natural, and nutritious home grown breakfast buffet. Through the use of our sauna we hope you will leave feeling relaxed, fit, and healthy. The central location of our hotel is ideal.